I discovered this clip about 3 months ago when a college student of mine came into my office and said, “You’ve got to check out this clip!”: I immediatley loved it! 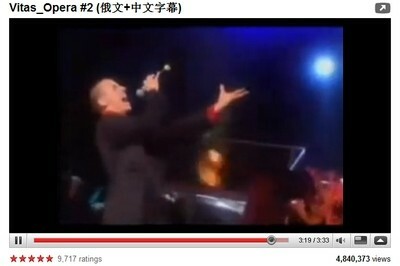 Since then, I’ve shown it in a number of music-related classes. 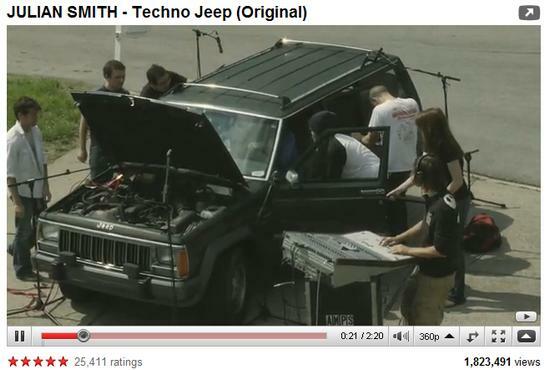 The Techno-Jeep production/composition is a great example of out-of-the-box thinking for music creation. It features a catchy rhythm/beat while using only sounds that were created by incorporating the jeep as a catalyst. Julian Smith has included a number of links on this YouTube page. I will share some of them in the Misc. Information section of this post. Be sure to download the mastered ring tone for FREE!